Shops in Scotland began charging 5p for single-use plastic carrier bags on 14 October 2014. Under the previous free-of-charge system, Scots were using around 800 million new bags a year. Scottish Government figures for 2014/15 show that the new law resulted in an 80% drop in plastic bag issue – equivalent to around 650 million fewer bags. It is becoming second nature for shoppers to take a bag with them from home. As a result, the spin-off benefits are obvious – for the environment and the good causes receiving donations collected from the bag tax. Having to pay the penalty of a 5p charge, if you don’t provide your own bag, has transformed plastic bags from a nice-to-have optional item into a “don’t leave home without it” necessity. The fact that plastic bag provision by supermarkets has dropped by 80% since the bag tax came in suggests it is not an exaggeration to say that we now regard providing your own bag as compulsory. 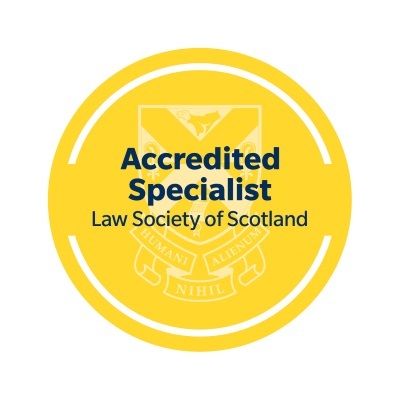 Personal injury claims in Scotland are also experiencing a change from a voluntary procedure to a compulsory procedure. The current Voluntary Pre-action Protocol is becoming compulsory, with some other changes too. In this article, we will consider 3 aspects of the Protocol. Firstly, what is it and when does it apply? Secondly, we will look at how it operates in practice. Lastly, we will discuss how the fact of the Protocol being compulsory rather than voluntary is likely to make a difference, in practice. 1. What is the pre-action protocol? When a solicitor takes on your personal injury claim and decides to go ahead with it, they send a letter to the opposing party or their insurer to intimate the claim. In Scotland, since 2006, it has been possible for solicitors and insurers to agree to a voluntary pre-action protocol in each case. This gives some structure and timescale to the investigation and negotiation they need to carry out. From 28 November 2016, it is compulsory to use the pre-action protocol where the likely value of the claim does not exceed £25,000, the claimant is represented by a solicitor and it is a personal injury claim not based on medical negligence, professional negligence or disease. early and full disclosure of information relevant to the dispute (e.g. Accident book entries, risk assessments, training records and wages information). full investigation of the whole circumstances. the parties to narrow the areas of dispute between them where they cannot agree a “fair, just and timely” settlement before the dispute ends up in court. For the first time, the protocol is incorporated into the Sheriff Court rules. The court will have power to penalise a party to a litigated personal injury dispute by an award of expenses (costs) against them, if they have not abided by the pre-action protocol. 2. How does the compulsory protocol work in practice? Where a claim goes all the way through the protocol, 9 steps are involved. The first of these is Intimation of Claim and the last one is Settlement. Not all claims will settle by negotiation and the requirement to use the protocol ends if it becomes clear that a court action is inevitable. This could be because the defender does not accept liabilty (which could include issues of contributory negligence) or the dispute may be about the value of the claim. After intimation of claim, within about 4 months, the defender’s insurers should confirm their liability position. If liability is not admitted, there are rules about proportionate disclosure of information on each side so that each can form an informed view whether the other’s stance is reasonable. If liability is admitted, there are rules about the format of, and timescales for, obtaining medical evidence and quantifying the claim. 3. How will a compulsory pre-action protocol differ from a voluntary one? Timescales have tended to slip back under the voluntary scheme. Under the voluntary scheme, the insurer’s agreement to use the protocol has often meant little more than an acknowledgement that they will pay legal costs according to the table of fees set out in the protocol, if they agree to settle the claim. Both voluntary and compulsory protocols contain similar timeframes for particular stages of the negotiation process. The hope has to be that these timescales will be strictly adhered to under the new scheme – which was not the case under the old one. For example, insurers would often have to be reminded of the need to confirm their position on liability at the 4-month post-intimation point. The new scheme also seems to discourage the making of “pre-medical” offers by insurers. This is where an insurer makes an early offer in settlement, before there has been any formal medical evidence obtained to substantiate the fact that an injury has been suffered and its severity. It is arguable that pre-medical offers are in no-one’s interests: claimants risk settling their claim too soon and too low; insurers risk encouraging fraudulent claims because pre-medical offers have an “easy money” look about them. The new protocol indicates that settlement offers can only be made in the absence of medical evidence if the claimant’s injuries are so minor that they did not get any formal medical treatment. Under the new scheme, a non-binding admission of liability will not be permitted. The voluntary protocol often features insurers who fudge their admission of liability by saying they are “prepared to deal with your client’s claim” or “willing to enter into negotiations to settle the claim”. The voluntary scheme does not make it easy for claimants and their solicitors to get past such “admissions”. On the claimant side, you have to treat this as a “probable admission” which will not be withdrawn by the insurer. In most cases, it is not withdrawn and negotiations result in a successful conclusion to the claim. But the fact the admission can be withdrawn – and insurers sometimes do that – makes it an unacceptably uncertain situation for claimants. Under the compulsory protocol, the claimant is allowed to raise a court action if the insurer “admits” liability but does not intend to be bound by the admission in any subsequent proceedings. 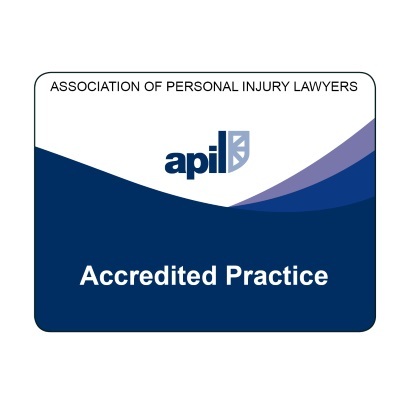 What can we expect when the pre-action protocol for Personal Injury Cases becomes compulsory? 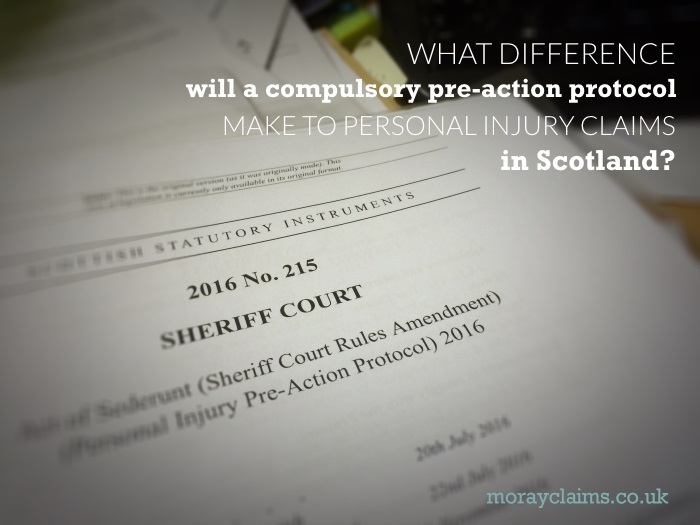 We’ve looked at how the pre-action protocol gives structure to the intimation and negotiation of personal injury claims in Scotland. By moving to a compulsory format, with more detailed rules than before, it should make the system more efficient and predictable. This should be to the benefit of everyone from injured claimants and their solicitors to insurers and their shareholders. It should be good for the personal injury “environment” in the same way that a plastic bag tax has benefited the natural environment. If you have any questions about matters raised in this article, feel free to contact us. We would be glad to help. 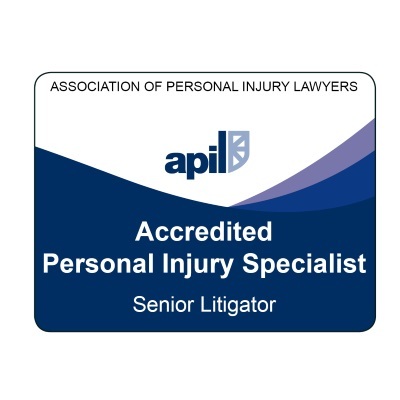 You can also get in touch with us to find out more about our personal injury claims services, if you wish. Call Peter or Marie on 01343 544077 or send us a Free Online Enquiry.